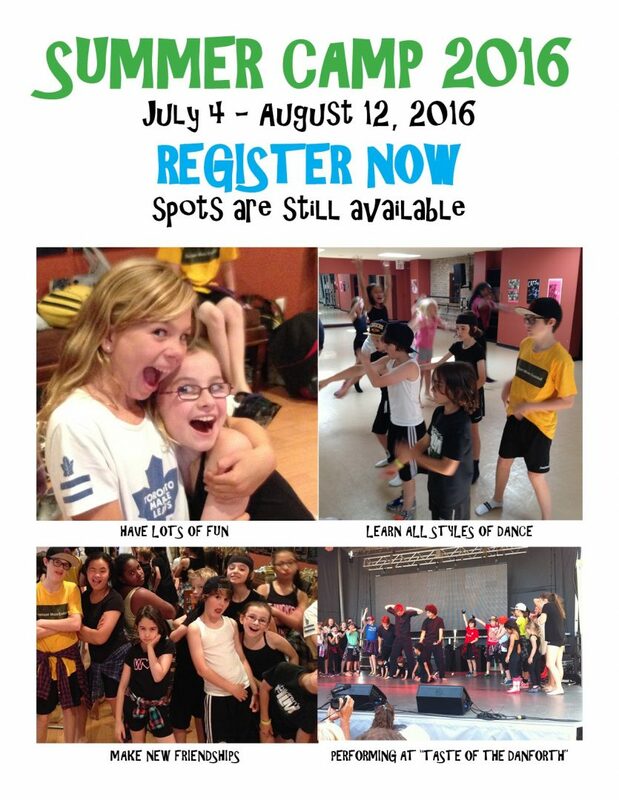 Have fun dancing up a storm in our Kids and Teens Summer Camps! Spots are still available for several of our camps. For more information see Camps.